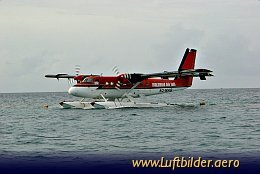 The waterplane is the only appropriate mean of transportation on the Maldives. 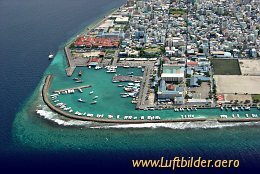 Male, capital of the Maldives Islands. 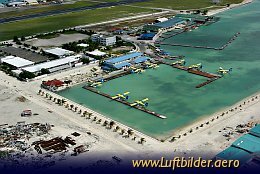 The Maldives are a group of 19 atolls in the Indian Ocean. They are located South-West of India and Sri Lanka.